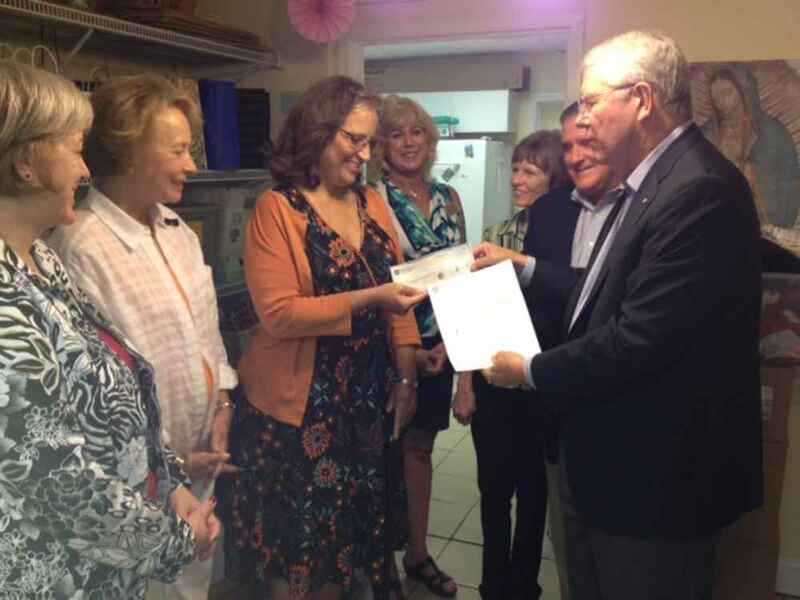 Members of the Atlanta Region, along with staff and volunteers for the Pregnancy Aid Center in Atlanta were present for the Malta Grant Presentation recently. Tom Wessels spearheaded the request for this grant, following through to assure it became a reality. Thanks to this Malta Grant, exterior stucco and an expanded storage room for baby supplies are forthcoming. Our signature project for the past ten years has been Solidarity Mission Village and School which is a preschool program for ages 2 through 4. 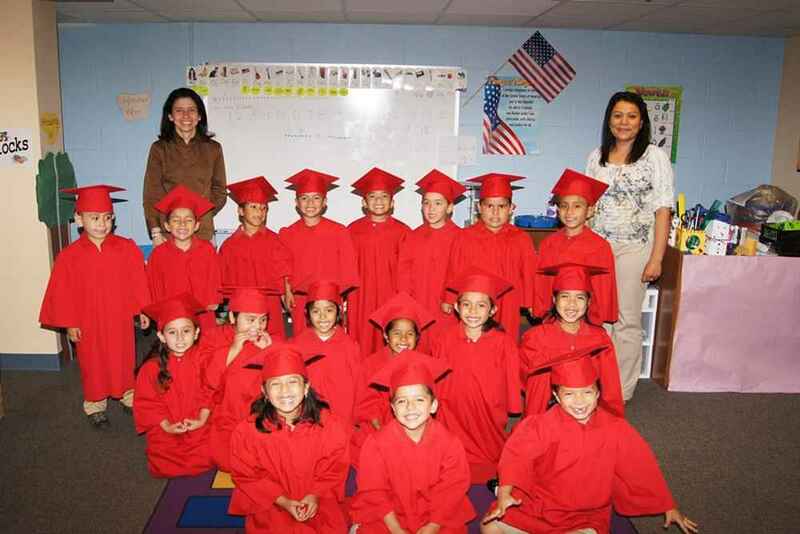 Members and auxiliary regularly assist with English language reading programs as well as sponsor and work at the school’s Christmas and graduation celebrations for students and their families. On February 21, 2019 the Atlanta Region, Federal Association of the Sovereign Order of Malta, sponsored the seventh “Life is Beautiful” Gala to benefit the Pregnancy Aid Clinic (PAC). This year’s event achieved record numbers for attendance and funds raised. Congratulations go out to Kimberly Hanna DM and Mary Savarese DM who served as co-chairs for the Gala and worked with committee members comprised of Knights, Dames and Auxiliary members. Special guests included Bishop of Atlanta, Rev. Joel M. Konzen SM, and representatives of the Federal Association based in Washington D.C., Executive Director Deacon Michael Stankewicz, President Fra Tom Mulligan, and Hospitaller Pat Monaghan KMOb. Joining Atlanta Hospitaller Lynn Mullaney DM, and Chaplain of the Order, Monsignor Edward Dillon, were generous friends whose support of the PAC mission provides the opportunity for women to choose life for their unborn children. Representing the Pregnancy Aid Clinic were special guests Executive Director Lisa Regan, and PAC board members. The Pregnancy Aid Clinic has three locations currently serving the metro Atlanta area including clinics in Forest Park and Roswell, and a mobile unit that travels to multiple Atlanta locations. PAC successfully served over 1300 families in 2018 providing sonograms, pre and post-natal care, and parenting classes. During dinner, the 163 guests viewed a specially prepared video by Elevation, featuring, young women and men who made the decision to choose life. David Hanna KM, served as Master of Ceremonies. He led guests in a wine and spirits raffle, and a variety of opportunities to sponsor various programs of the clinics. Students from Holy Spirit School’s Pro Life Club and House Leadership were on hand to accept donations throughout the fun filled evening. Approximately $700,000 has been raised by the Atlanta Region Order of Malta, for the clinic over the last eight years. The Gala fulfills the main focus of the Order, which is to “care for the sick and the poor and defend the faith”. Anyone wishing to receive more information about the Pregnancy Aid Clinic, or make a donation, may refer to their website at http://www.pregnancyaidclinic.org. The Atlanta-based group of the Federal Association began to take form in 1995 and today there are 39 Knights and Dames of the Order living in the metropolitan Atlanta area. The Most Reverend Wilton Gregory, the Archbishop of Atlanta, is Conventual Chaplain ad honorem of the Order. He is assisted by Magistral Chaplain, Reverend Monsignor Edward Dillon. Join Msgr. Edward Dillon, Chaplain, to celebrate Mass on the first Friday of the month at 8:30 a.m. at Holy Spirit Catholic Church. Coffee service to follow. Members of the Order (and their families) who are interested in participating in our activities should contact the Regional Hospitaller, Lynn Mullaney.